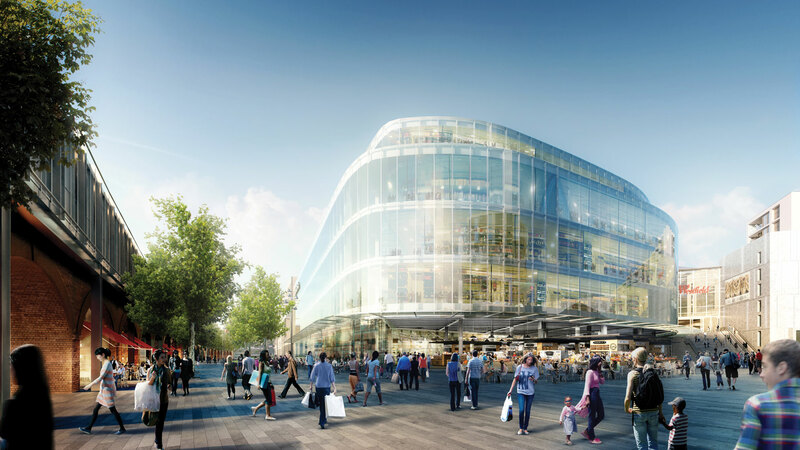 Westfield recognises that growth must include consideration of the economic, social and environmental aspects of its business. Westfield has always focused on being efficient in its business practice - economically, socially and environmentally. Our sustainability program includes a focus on environmental performance as well as the long-standing community engagement that has defined Westfield centres for more than 50 years. Over the past several years the Group has increasingly sought to better understand its impact in all these areas and now measures and assesses this through its sustainability program. Recently the Group has begun to report externally on its sustainable practices through the measurement of key performance indicators across environmental, economic and social factors. 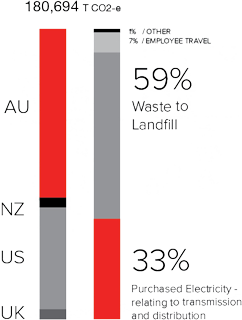 Westfield's focus in environmental management is on GHG emissions, water usage and waste and the information below highlights the Group's performance in these areas during 2012. Since 2006 Westfield has gathered information about its energy use and greenhouse (GHG) emissions in a Global GHG Inventory prepared annually. Through this process the Group has been able to identify and manage its environmental impact with view to reducing it over time. Westfield is committed to maintaining global best practice for the measurement, calculation and reporting of its GHG inventory. Each year the standards and methodologies are reviewed against any developments in local reporting obligations or GHG standards and guidance and adjustments are made as required. The reporting boundary comprises all operations where the Group has operational control. The internationally recognised standard for quantifying and reporting GHG emissions, ISO 104464, requires organisations to establish and document their operational boundaries to categorise their emissions into three 'scopes'. GHG Emissions from GHG sources owned or controlled by the organisation. GHG emissions from the generation of imported electricity, heat or steam consumed by the organisation. GHG Emissions other than indirect GHG emissions which are a consequence of an organisation's activities, but arise from GHG sources that are owned or controlled by other organisations. With more than 4,200 employees and 6,000 contractors worldwide working in areas as diverse as shopping centre management, construction and administration, risk management is an essential part of Westfield's sustainability practices and the management of its employees and contractors demonstrates the Group's duty of care. Safety performance is a priority and the Group uses two main indicators to measure safety performance of its employees and independent contractors: Lost Time Injury Frequency Rates (LTIFR) and Average Lost Day Rate (ALDR). These indicators capture not only the frequency of lost time but also the severity of lost time injuries.